Confide is your confidential messenger. 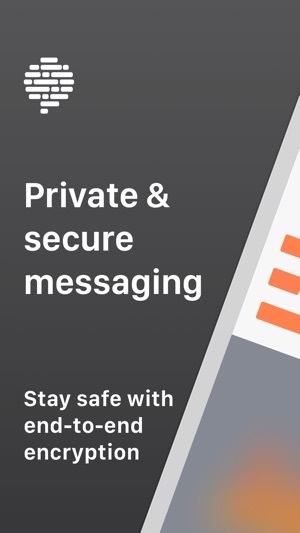 With end-to-end encrypted, self-destructing, and screenshot-proof messages, Confide gives you the comfort of knowing that your private communication will now truly stay that way. 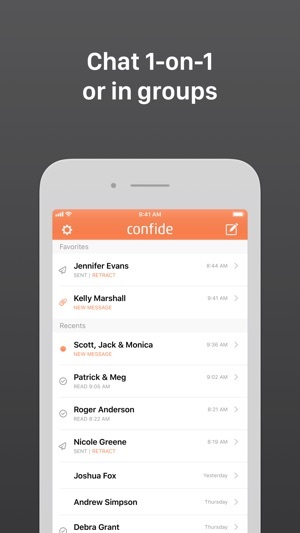 Confide Plus — More features. More control. Confide has been used in over 180 countries and has been featured in Fortune, Forbes, Bloomberg, NYT, WSJ, Washington Post and more. 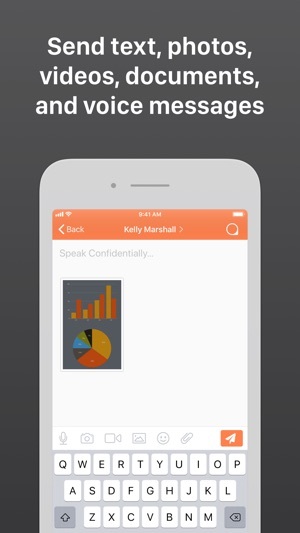 Confide allows you to communicate digitally with the same level of privacy and security as the spoken word. 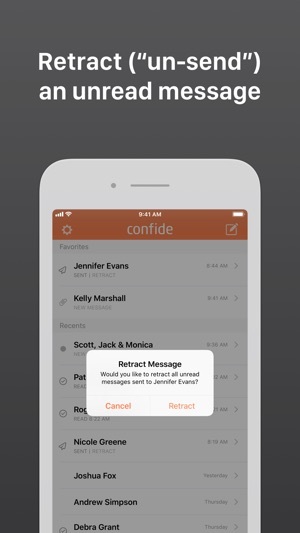 Get Confide and retake control of your digital conversations. ScreenShield is a new technology that is only supported when the message recipient is using a recent version of Confide. But don’t worry, older versions of Confide are still screenshot-protected by our reading experience. Confide for iMessage allows you to send and receive Confide messages entirely within iMessage. It’s completely frictionless – there’s no need to create an account. 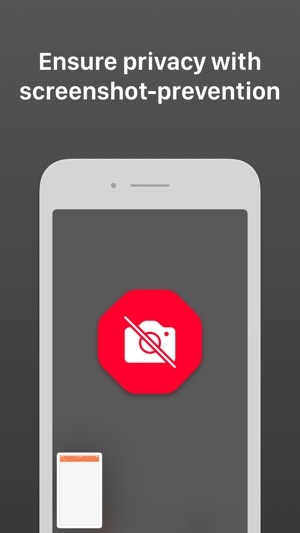 Due to technical limitations of iMessage, Confide for iMessage does not offer the same level of screenshot protection as the main version of Confide. Price may vary by location. Subscriptions will be charged to your credit card through your iTunes account. Subscriptions are offered for either 3-month ($29.99) or 1-year ($59.99) periods, and will automatically renew unless canceled at least 24 hours before the end of the current period. You will not be able to cancel the subscription once activated. Manage your subscriptions in Account Settings after purchase. Free trials may only be used once. Any unused portion of a free trial will be forfeited if you purchase a subscription. Improved support for Dynamic Type, so Confide will better adjust to your preferred font size. As a reminder, you may configure your system-wide font size in Settings > Display & Brightness > Text Size. This is like snapchat for text messages. I like the feature that you need to swipe to see the whole message! Beautiful design and a good flow. I would like to see a feature to invite your friends from Facebook, Instagram etc. Good app I hope it grows just as much as Snapchat has done. Få saker gjorda i den här appen genom att endast använda din röst.